Hailing from Jacksonville, Florida, Theo Nash aka Chayo Nash (T-Pain’s New Nappy Boy & Winsquad) is a rapper ready to show the world that he’s got next. He also dabbles in the fashion world via the Good Company brand. 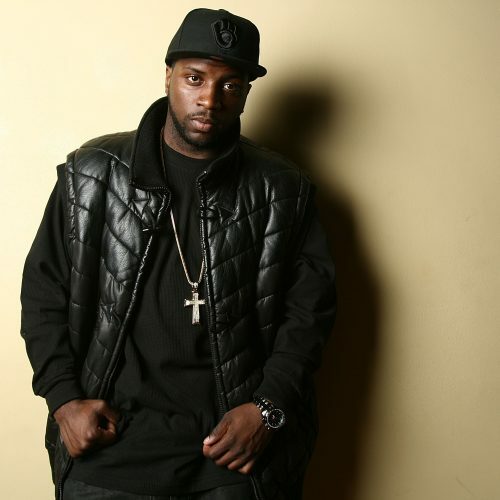 Since the age of five, Chayo Nash played five different instruments growing up until he started focusing his talents on the digital side of the music industry. 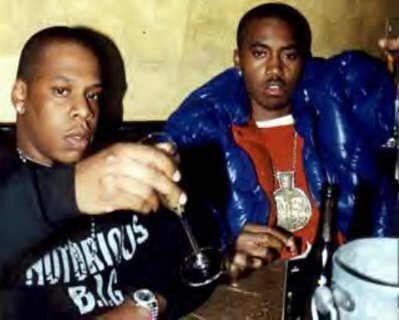 At age 12, he recorded and produced his first Hip-Hop track. 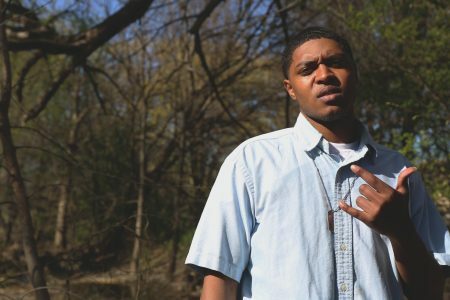 With a diverse background in music, Chayo has a completely unique sound as well as an ear for detail that will leave his audience captivated. He brands himself as a little bit Southern, a little bit West Coast, and a little bit Punk Rock / Party Boy. 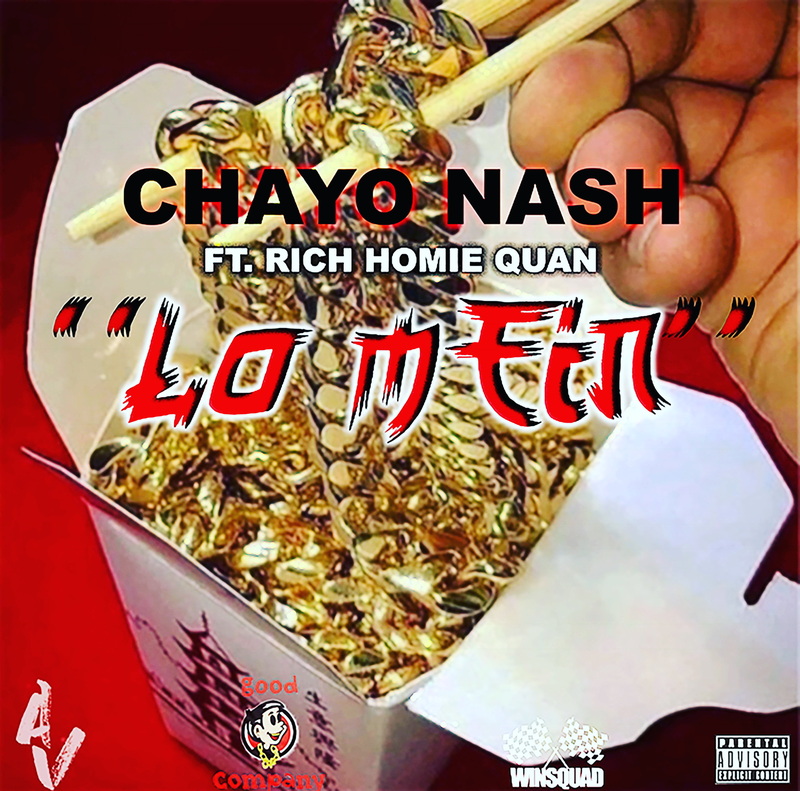 With that being said, here’s a taste (pun intended) of his newest track, “Lo Mein” F/ Rich Homie Quan. 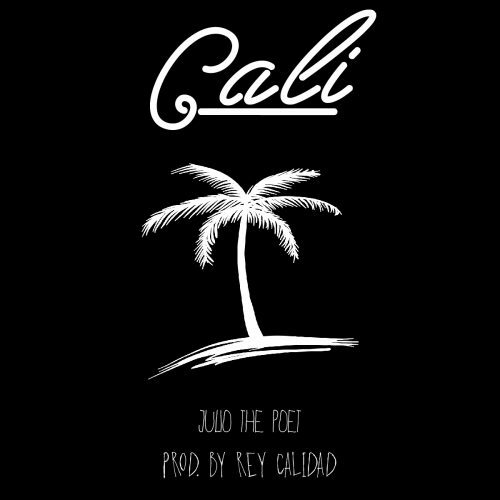 Julio The Poet - "Cali"